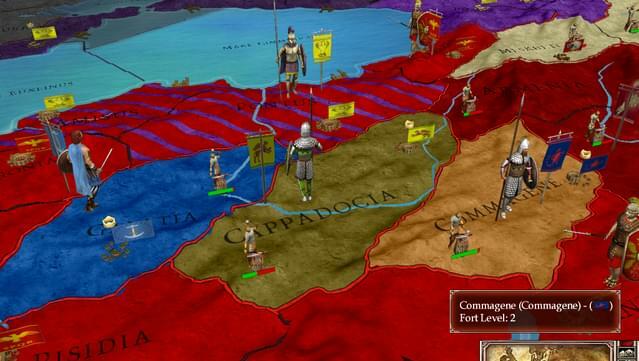 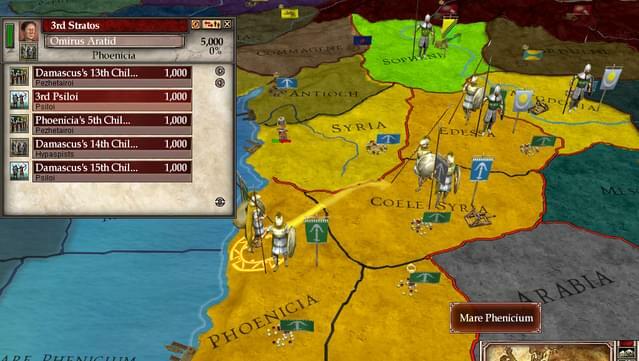 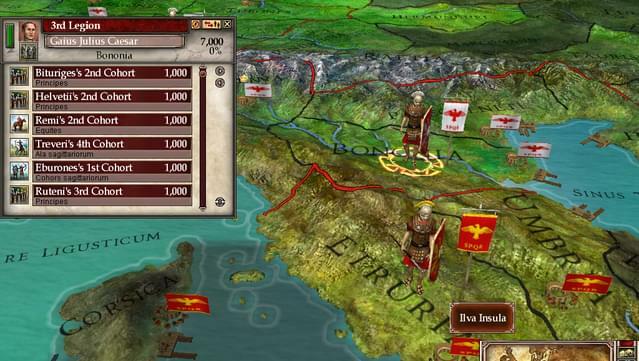 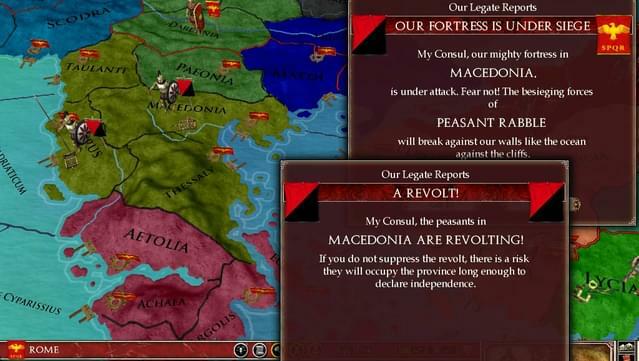 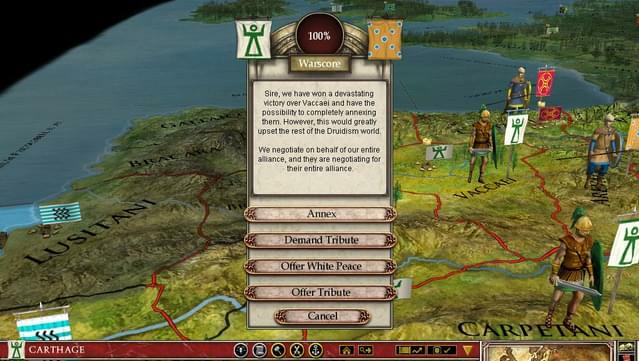 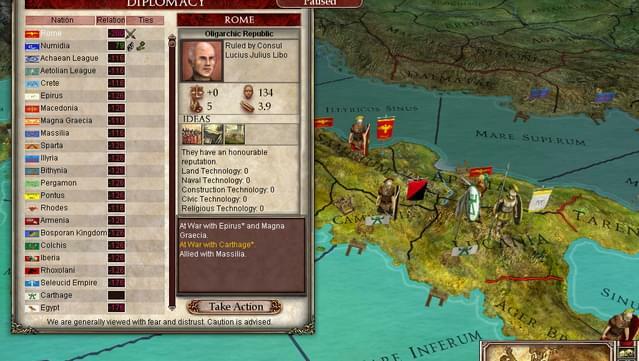 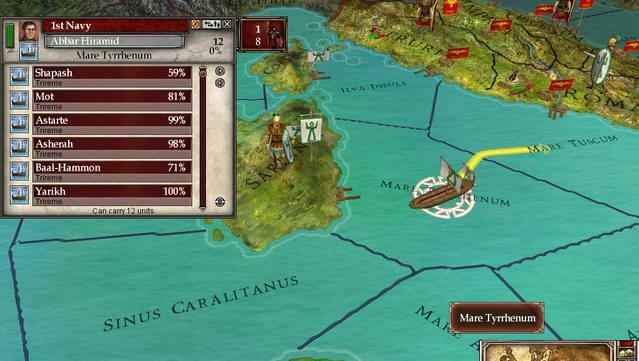 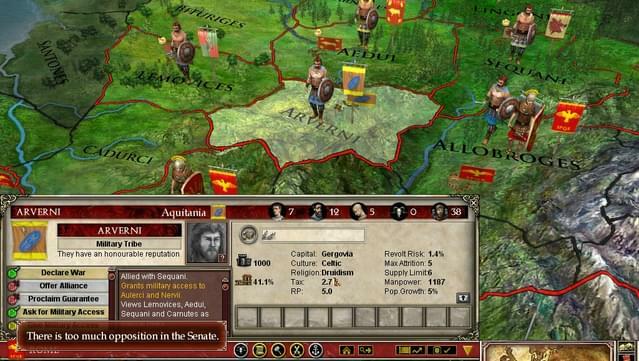 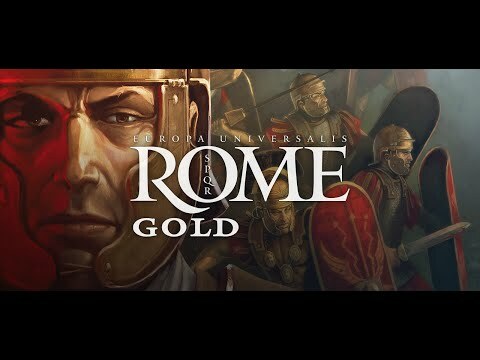 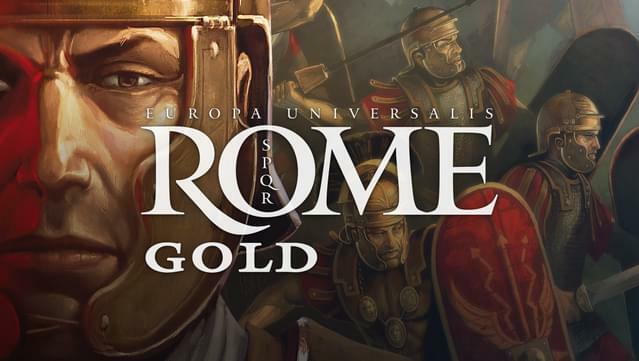 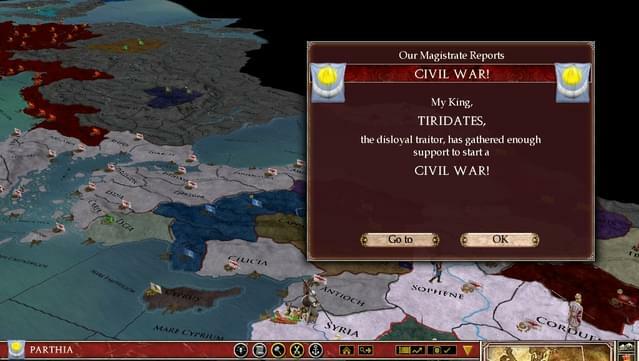 Set during the golden age of the Roman Republic when the Senate ruled the Empire, Vae Victis features a massive number of additions and improvements to Europa Universalis: Rome, a game that was already one of the most prominent to depict that era in the widest scope. 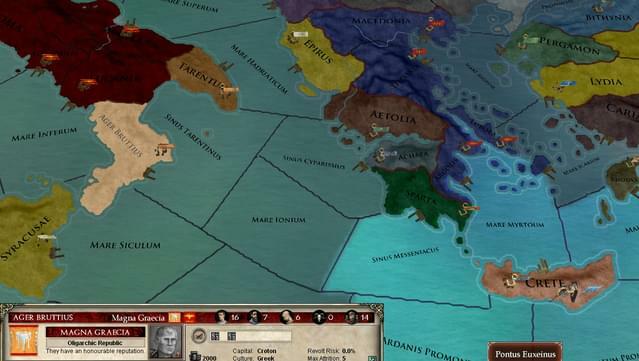 An overview of these key changes begins with government, which has received a lot of attention for the expansion in order to produce more fluid and balanced gameplay. 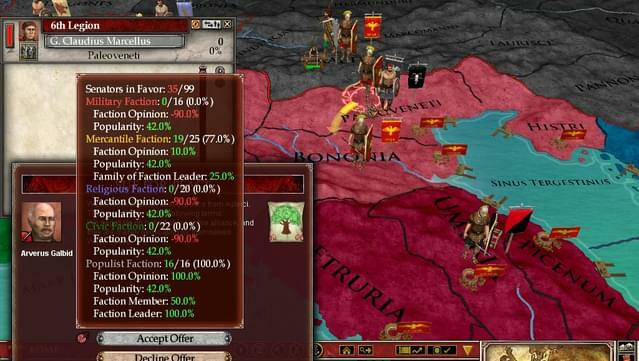 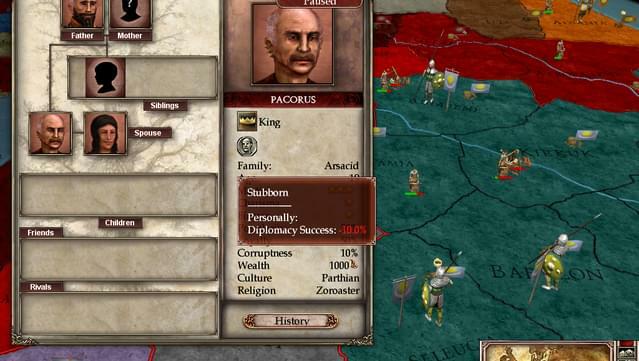 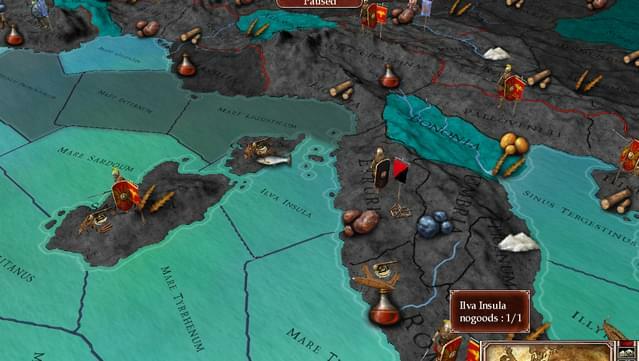 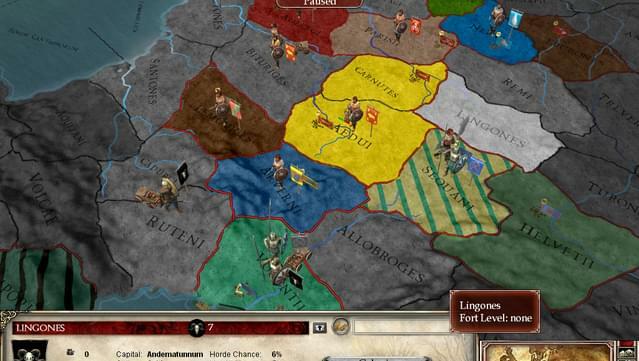 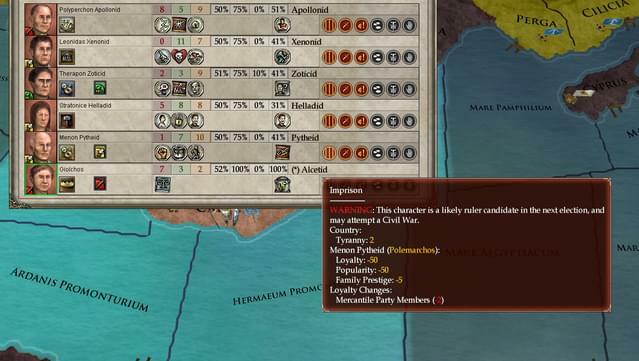 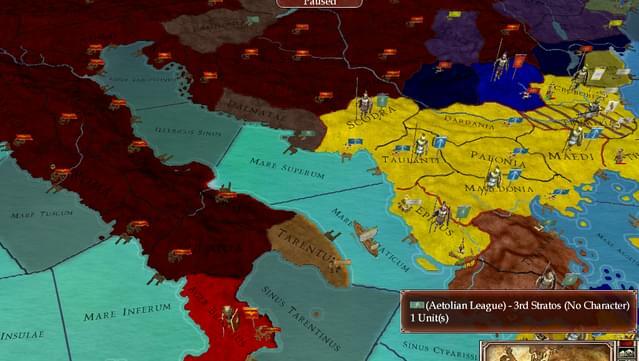 The cast of historical characters of the ancient world have also had a significant overhaul across a variety of areas and with the addition of missions, decisions and laws, Vae Victis is an expansion packed with a huge amount of new content. 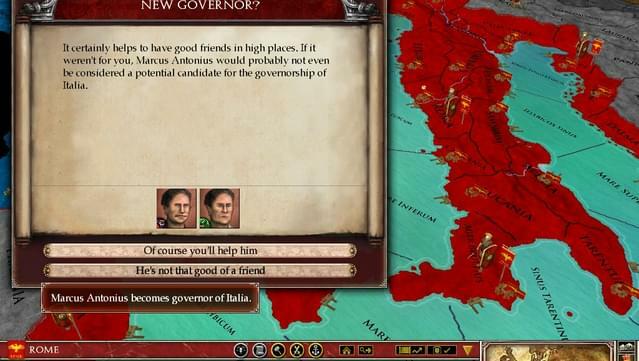 *Start at any date between 280 B.C. 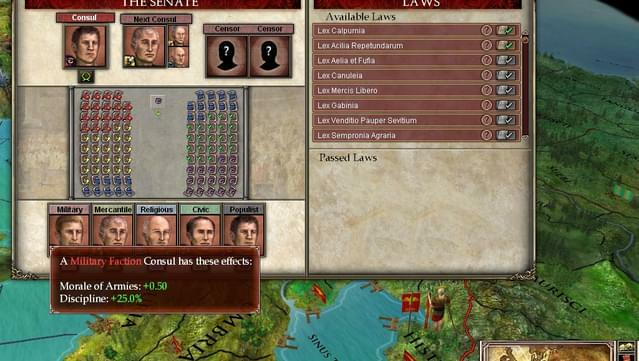 and 27 B.C. 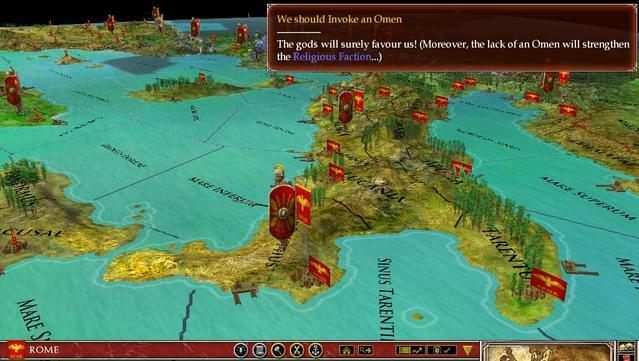 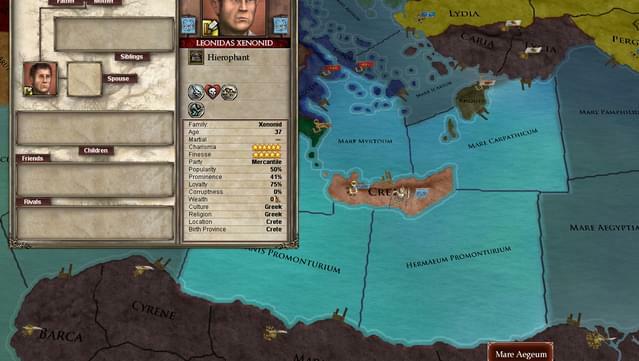 *Choose between 10 different cultures, including the Roman, Celtic, Greek and Egyptian civilizations, with more than 53 playable factions on a map spanning hundreds of provinces. 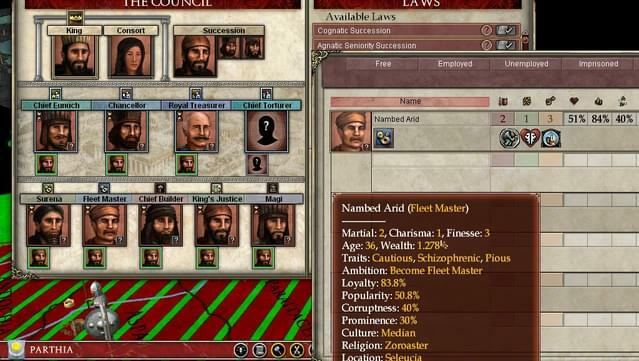 *Watch your characters develop new traits through political intrigue and various interactions with thousands of other characters. 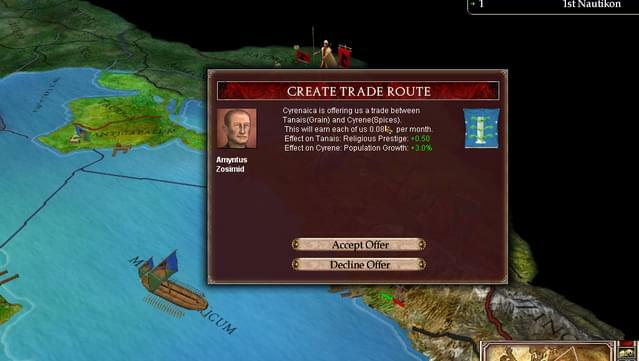 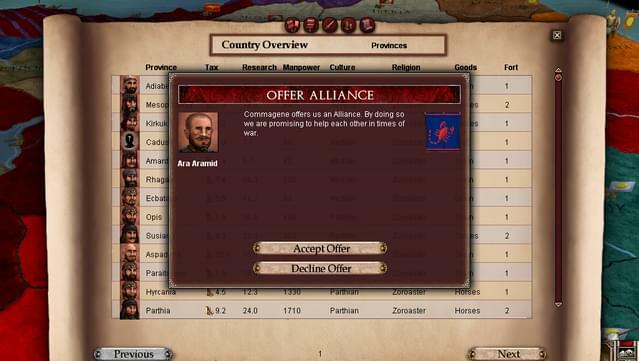 *Trade, negotiate or fight with your neighbours and advance your technologies to unite the Mediterranean World. 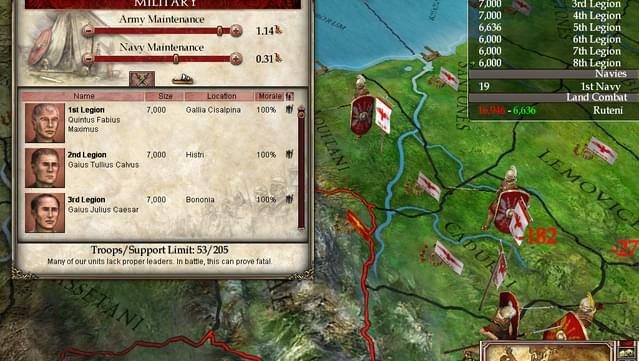 *Robust multiplayer allows you to challenge up to 32 players either competitively or in co-op mode.